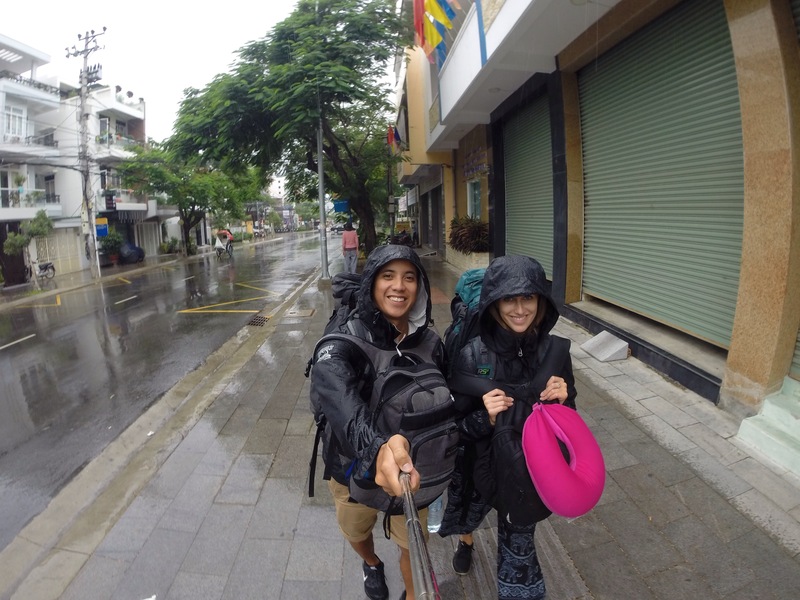 Our bus ride from Da Lat to Nha Trang would turn out to be the worst one so far. It was only a short four hour ride but two of these hours included going over a mountain pass on one of the windiest roads I have ever been on. The views were simply stunning but the constant sharp turns in the road made it very uncomfortable. Luckily, I had taken a motion sickness pill so I was fine, unlike half of the poor Vietnamese people on the bus who spent those two hours throwing up into plastic bags. It was a nightmare! Tip: If you’re doing this trip take motion sickness tablets and wear your head phones so you can’t hear other people throwing up. 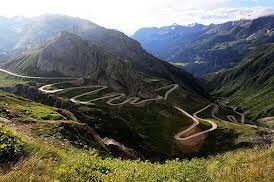 This is taken from google., but it gives you an idea of the road! 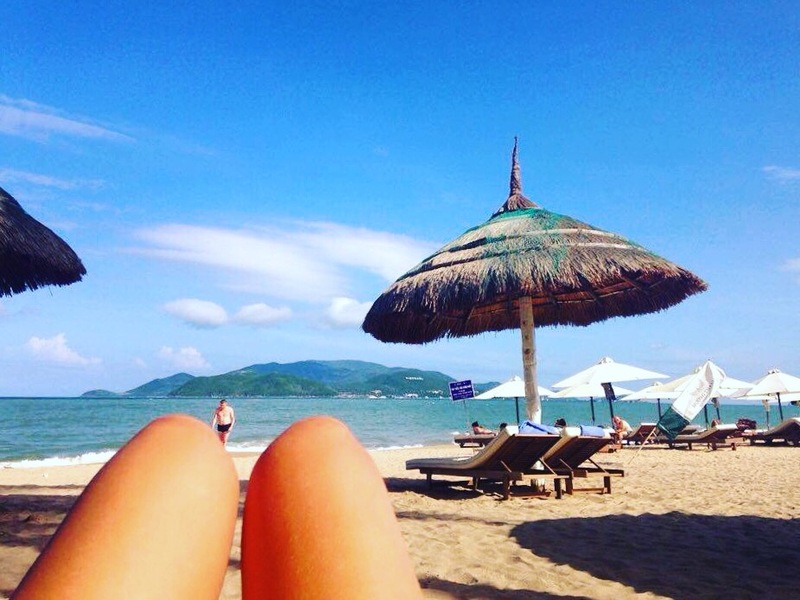 I couldn’t wait to get to Nha trang. I had heard it was quite touristy but I was dying to lay on the beach, relax and soak up the sun. We hadn’t been to a beach since the South of Thailand so I was having withdrawals. 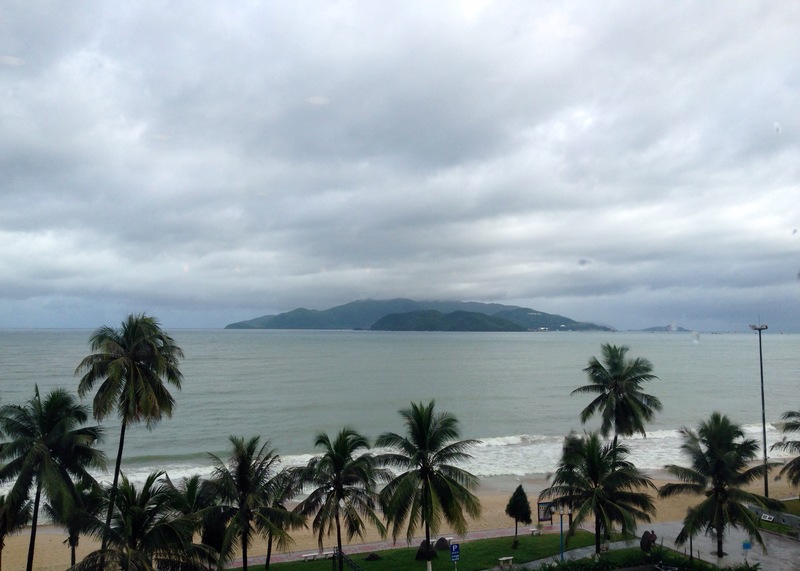 To my disappointment we arrived to Nha trang in the pouring rain. Just our luck! We got off the bus, put our rain jackets on and started walking to find our hotel. Google maps was wrong again and we were completely lost and soaking wet. We decided to take a break and have a coffee. After asking several locals for directions we finally found our hotel. 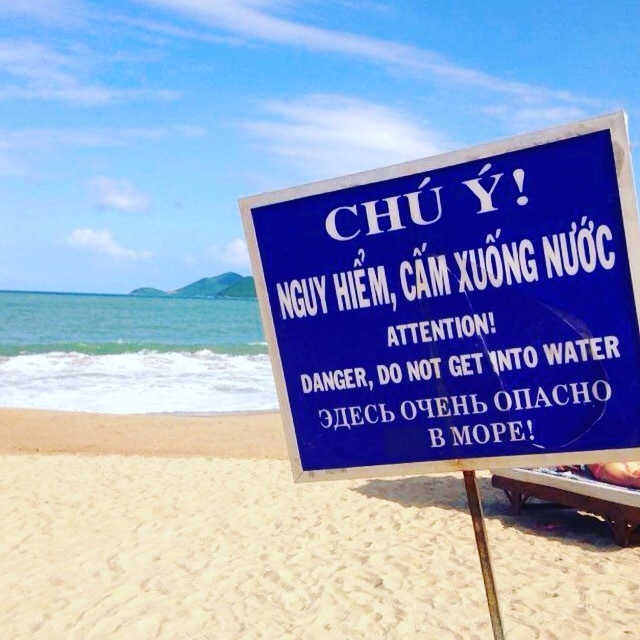 Nha trang is a strange town. The beach is lovely but it is extremely touristy. Russia has a direct flight here once a week so it is FULL of Russian tourists. The menus are in Russian, the locals speak Russian, there are Russian restaurants and even Russians working here. Not that there is anything wrong with Russians, it was just so unexpected! The next day we woke to sunny skies! We headed straight to the beach. We got ourselves some sun beds for $2.50 each and spent the day relaxing, sun baking and reading our books. It was exactly what i’d come here for. The ocean was far too rough to swim in though. That night we went out for some drinks. Apparently it is known for its wild night life but as it was the off season there wasn’t too much going on. The next two days were filled with heavy rain that didn’t want to stop. 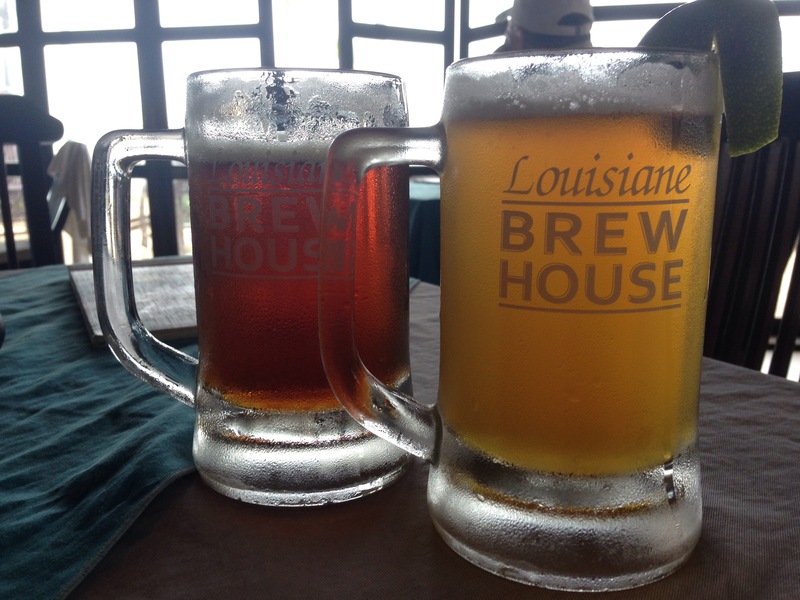 We spent our time in coffee shops, going to the “shopping mall” and seeing a movie and having some beers at the local micro brewery called Louisiane Brewhouse. There really wasn’t a whole lot to do here except go to the beach so it was such a shame that it rained. 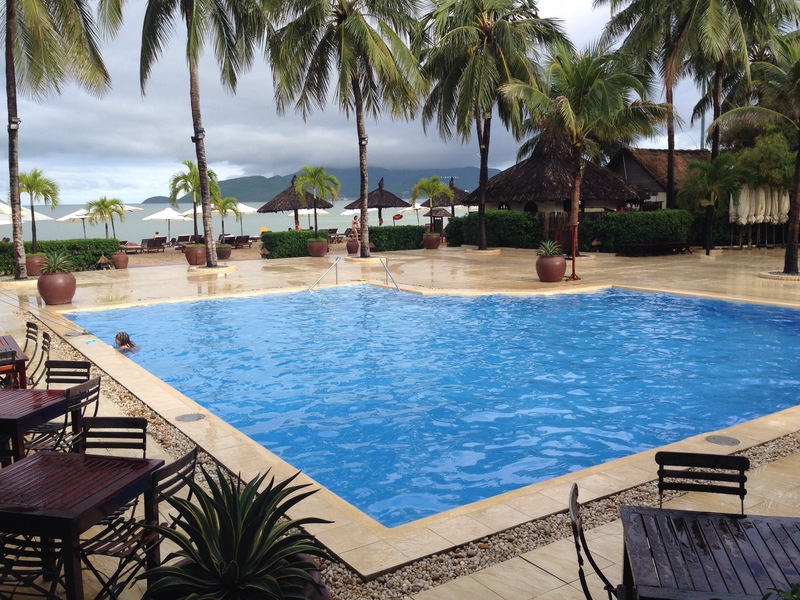 After our four nights here we took a cheap, one hour flight to Hoi An.